5 Beds 3 Baths 3,943 Sq. ft. This home is listed below county assessed value. The floorplan is perfect for a large family and entertainment. A huge family room flows into the breakfast area and large kitchen with an island, plus a formal dining room. Main floor bathrooms are heated. Fully finished basement with a storm shelter and separate entrance from the garage, handy for moving items up or down. The deck features misting for those hot summer days. Water well is for landscaping and underground sprinklers. Shed stays. Bonus: Seller will consider lease/option for their home. 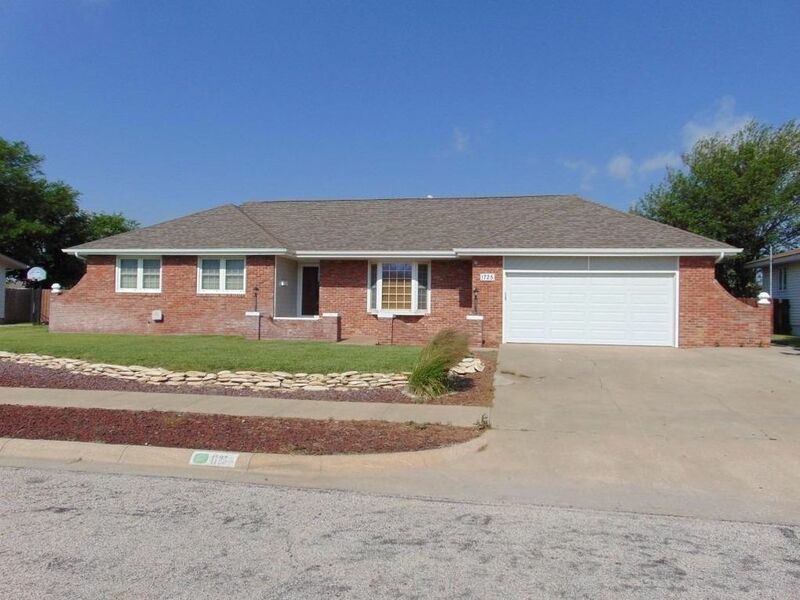 Call Patty Stull 785-623-1723 for your showing. 2 Business day right of first refusal.